Mineral Process Equipment Pvt. Ltd. is in existence since 1966 . 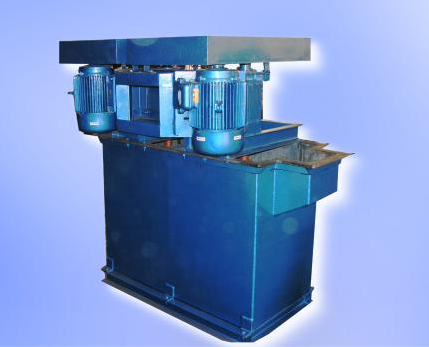 We are one of the pioneers in the manufacture of ore dressing/mineral beneficiation equipment/sample preparation equipment. Factually, a bulk of our manufacturing is as per our customers requirement. All the equipment is indigenously manufactured at our fully equipped works at Andheri, Mumbai and delivered on-site to our clients. Our staff and personnel have a combined expertise of nearly five decades. We have been working to meet the needs of a large number of government and semi-government organisations as well as private sectors all over India. Mineral Process Equipment Pvt. Ltd. manufactures Jaw Crushers, Roll crushers, Conveyors and Elevators, Samplers, Thickeners, Ball & Rod mills, Belt Surfacers, Mixers, Mineral Jigs, Sieving & Classifying Machines, Concentrating tables, Floatation machines, Vibrating screens and a variety of custom designed equipment for mineral & ore beneficiation. Please talk to us for your customised requirements.